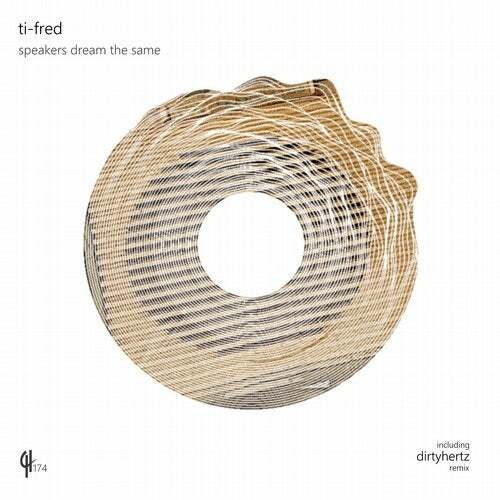 We enter the deeper side of Progressive House with this two tracker from Ti-Fred. DIRTYHERTZ produces a real club cut with his take - a seriously bottom heavy groove with a break of epic proportions. Ti-Fred's original is more subtle in its approach - layering an assortment of percussion over a warm bass and hypnotic arps.